Serbian Fest would like to announce plans to build a memorial park dedicated to renowned Serbian scientists. We need your support and sponsorship to make this project a reality. Please check sponsorship levels and you can contact us at spark@serbianfest.ca to become a sponsor of this great project or use PayPal button. 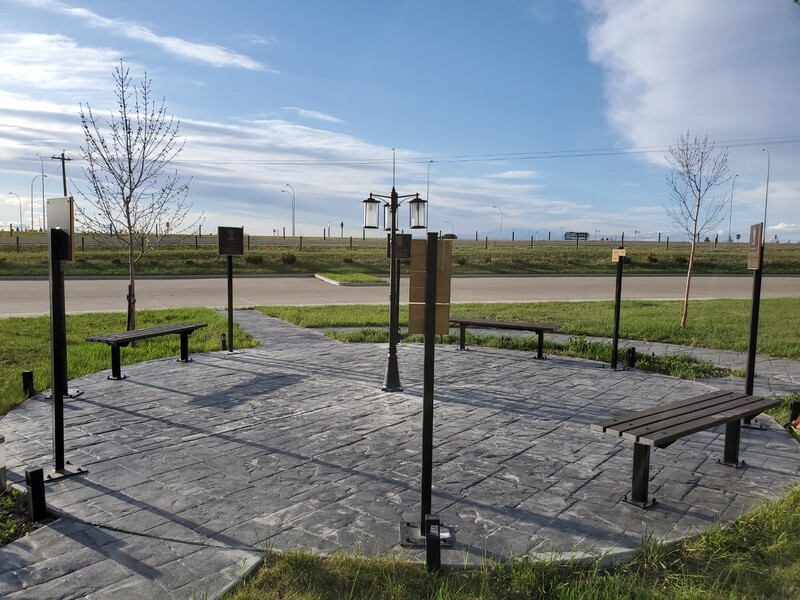 Donations over $300 up to $1,000 – your or your company’s name will be added to General Sponsors plaque displayed in the park. Donations over $1,000 up to $5,000 – your or your company’s name will be added to dedicated Gold Sponsors plaque (5”x3.5”) displayed in the park. Donations over $5,000– your or your company’s name will be added to dedicated Main Sponsor plaque (10”x7”) displayed in the park on stand-alone display. Sponsorship Levels Donate to support SPark project with PayPal!